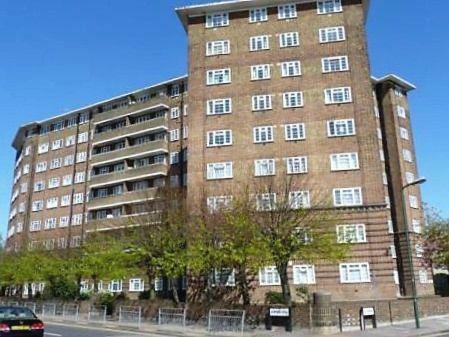 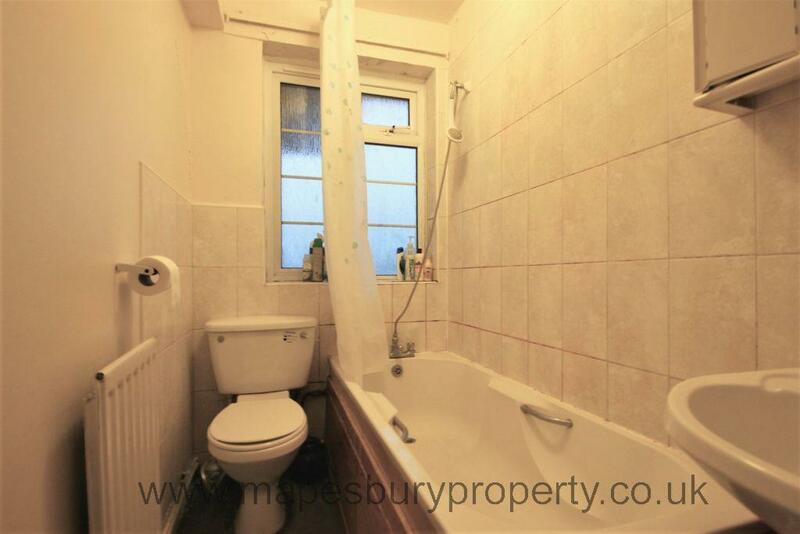 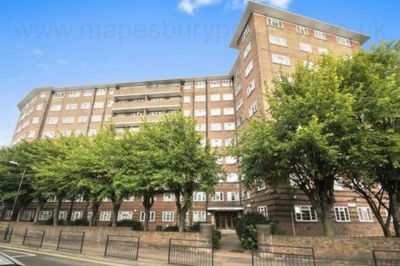 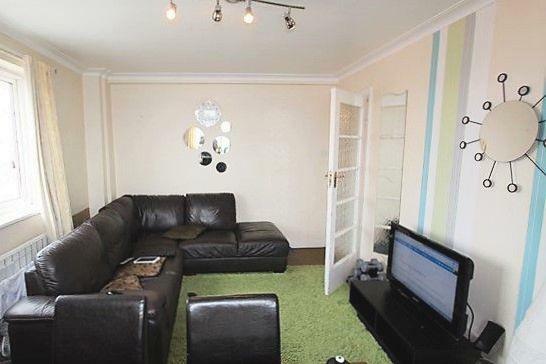 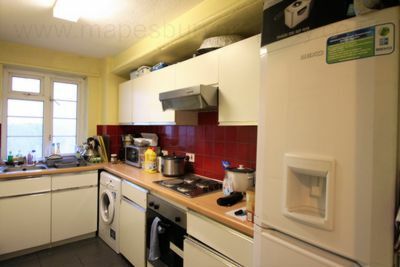 2 double bedroom flat for rent in Wiilesden Green, NW2. This lovely flat is on the 8th floor of a 24hr portered purpose built block with lift access. The property consists of a master bedroom with fitted storage, another double bedroom, a spacious reception room/ dining room, a tiled fitted kitchen and a fully tiled bathroom. 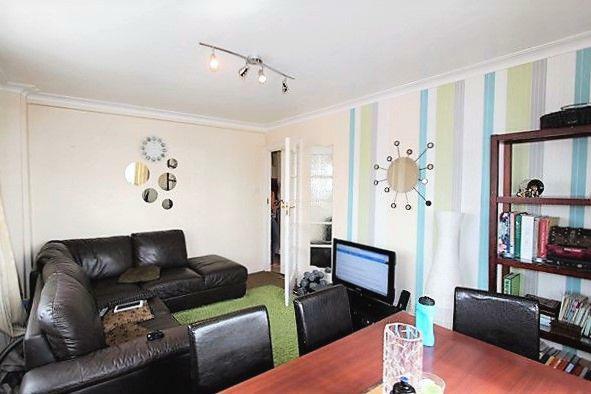 The flat is supplied newly decorated and part furnished and is available now. Ideally located near the local shops, cafes and restaurants, this is an ideal home for family and sharers alike. The green open spaces of Gladstone Park are nearby and Brent Cross shopping centre is a short distance away.